You are a professional dealer? 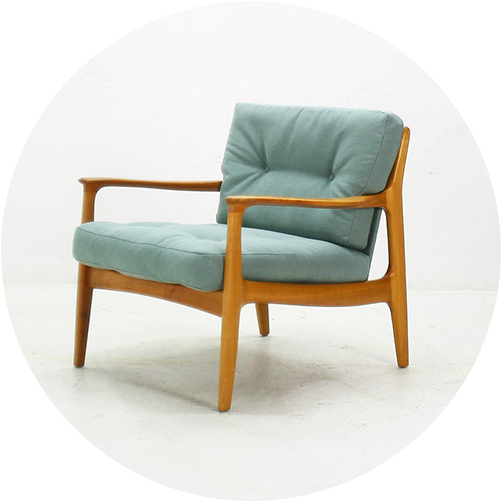 Design Market is the leading website in Europe on Authentic Vintage Design Furniture. Our specific positioning and the richness of our catalogue - composed only of selected pieces - allows us to reach an international clientele of amateurs, collectors, interior designers and demanding designers with high buying power. In order to constantly enrich our offer, we are always looking for new partners specialized in 20th century design furniture (antique dealers, gallery owners, second hand dealers), to whom we offer a unique digital channel to present their pieces to an ultra-targeted audience. Design Market does not work with individual sellers. If you are a professional dealer, apply below and we will study your application with the greatest interest. However, please note that we will only contact you if your pieces correspond to the editorial line of the website, in order to ensure the quality and consistency of our offer.